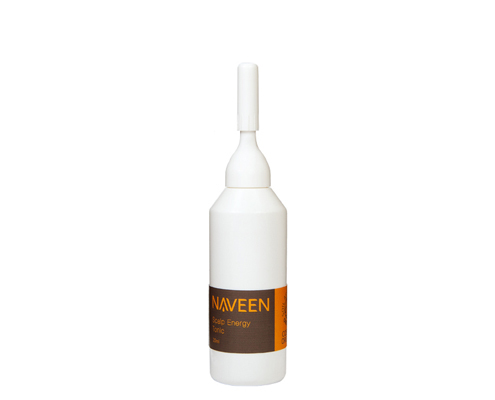 Rich in organic herbal oils and natural hair conditioning agents, this NAVEEN Nourishing Hair Repairing Cream nourishes and repairs hair giving it smooth hair shafts for excellent manageability. 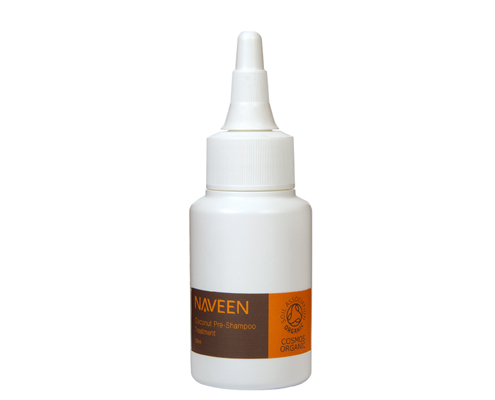 It revives dull and dry hair, adds shine and luster and improves its elasticity. 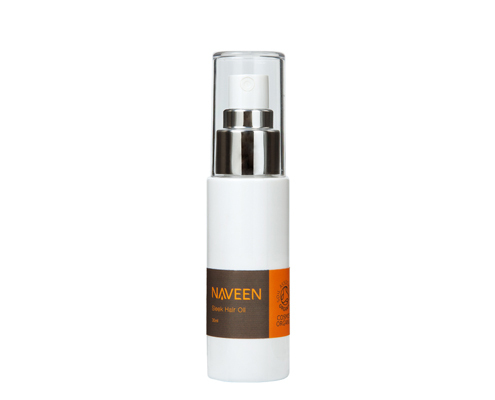 Contains no silicones and mineral oils, the NAVEEN Nourishing Hair Repairing Cream leaves the hair smooth and sleek without extra burden. Coconut oil: coconut oil out performs sunflower oil and mineral oil, and is the only oil that reduces protein loss. Coconut oil helps to prevent damage from combing and brushing, and it is safe to use on children. Lemon oil: Lemon oil is effective as a hair tonic to get hair strong, healthy and shiny. Grapefruit oil: It leaves hair soft and silky. After shampooing, squeeze excess water from hair. 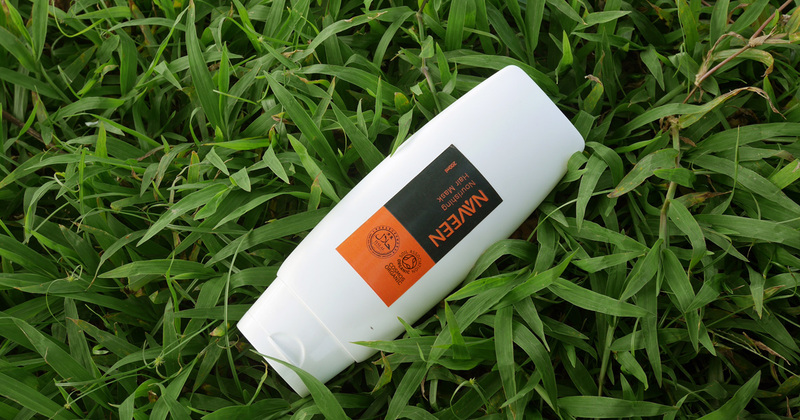 Apply generous amount to the ends of your hair then work the product up till 2-3cm above roots. Avoid applying on scalp. Wait for 2-3 minutes or longer and rinse thoroughly.